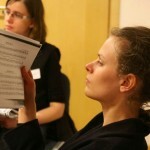 In Poznań, Magdalena Zapędowska – Eriksen schooled several students of hers while she was teaching at the Poznań University. 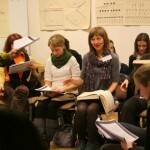 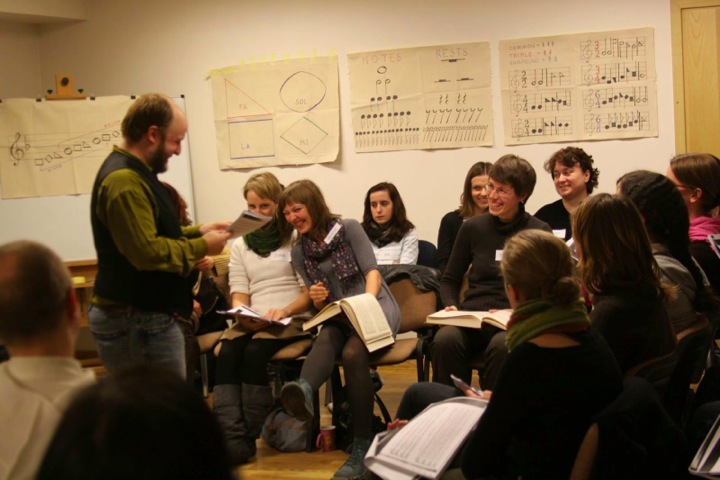 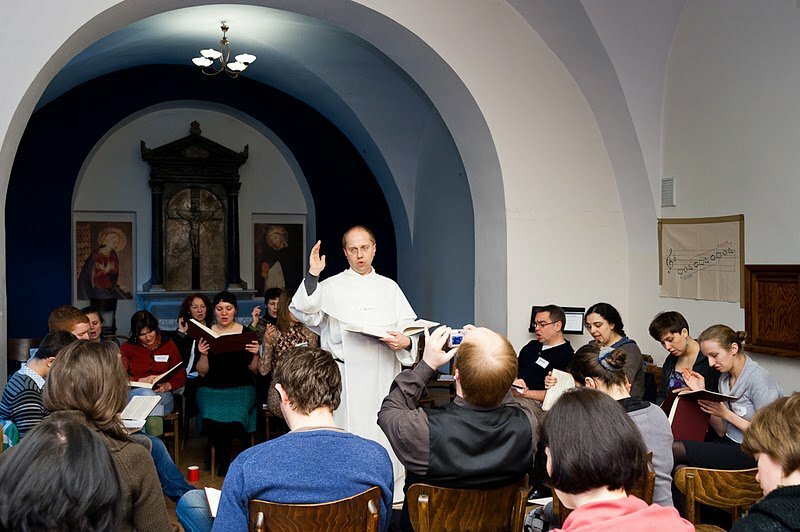 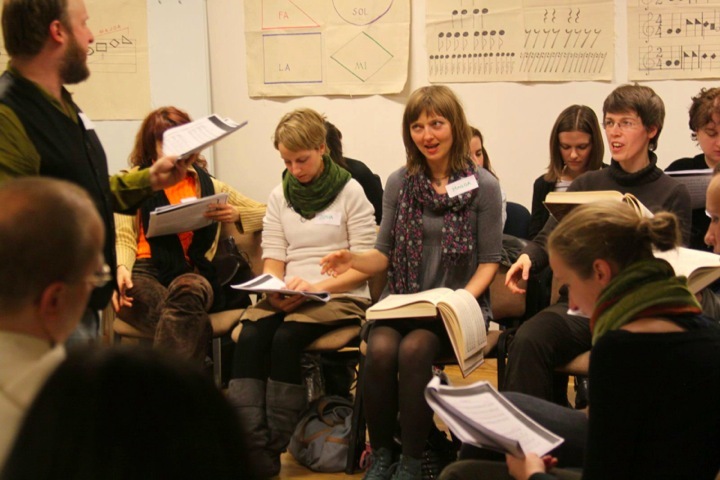 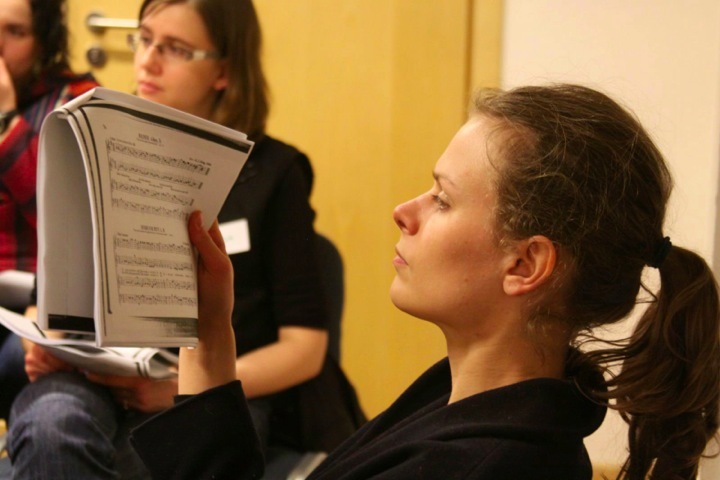 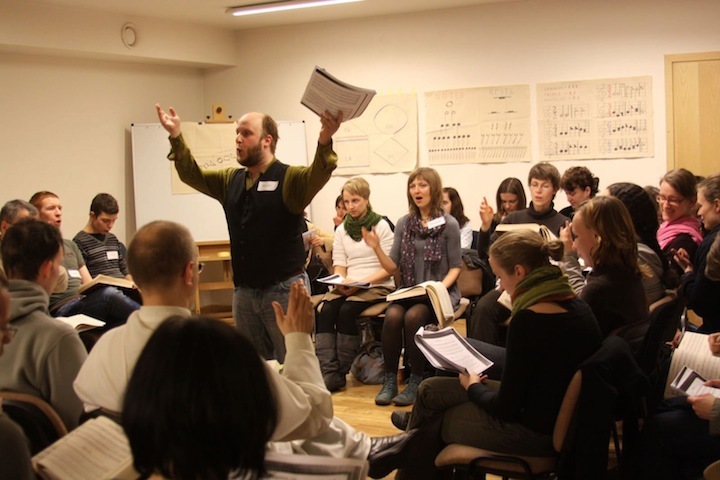 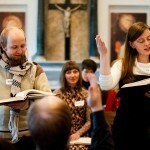 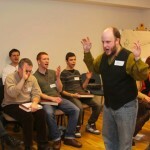 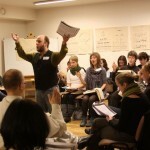 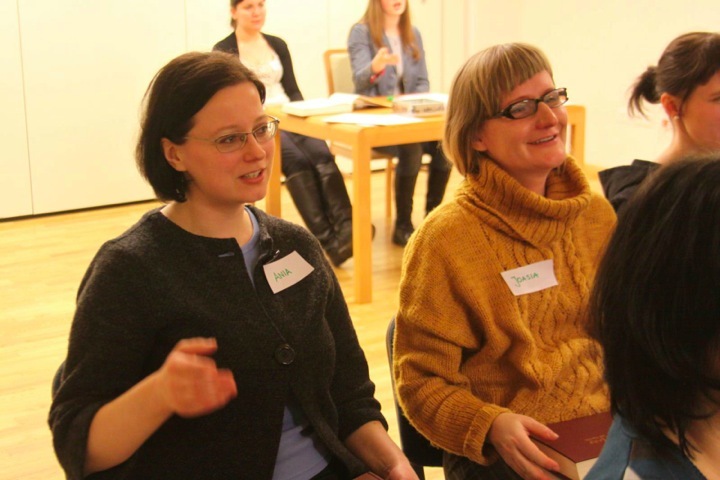 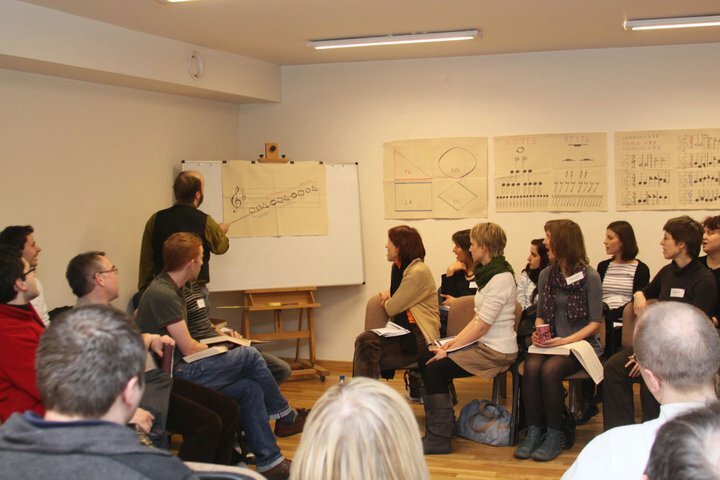 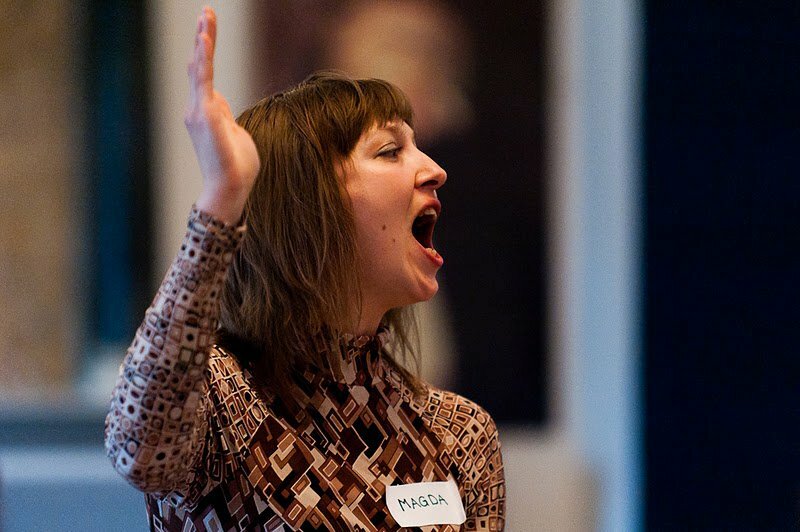 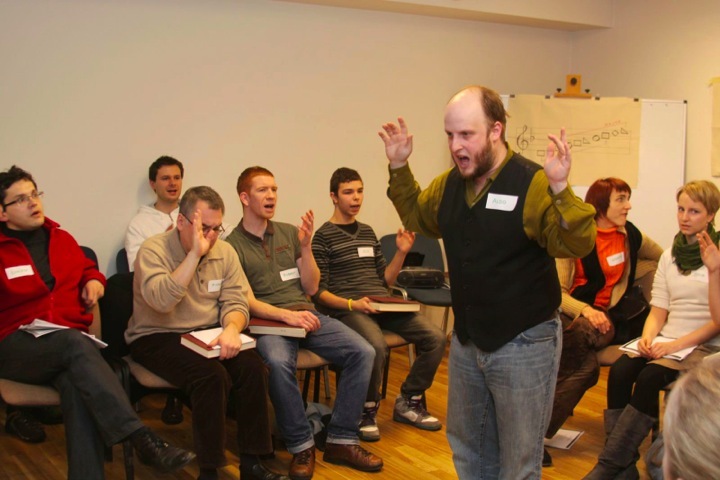 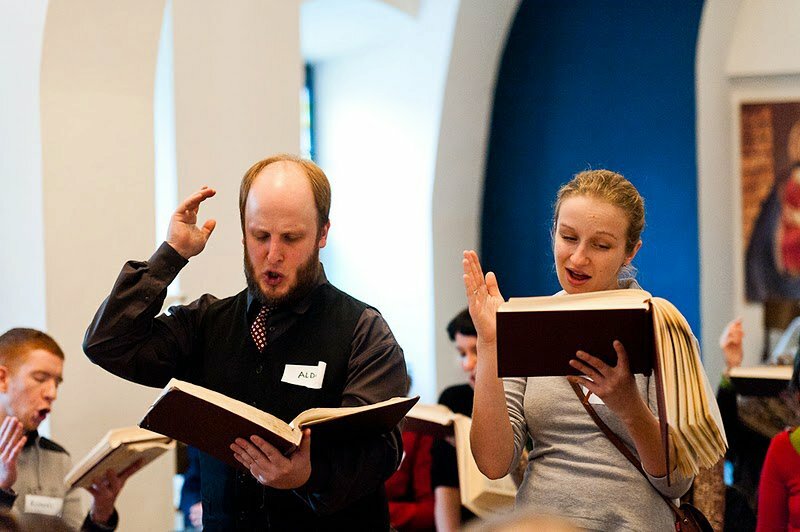 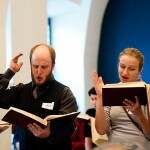 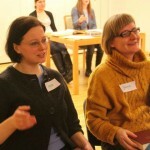 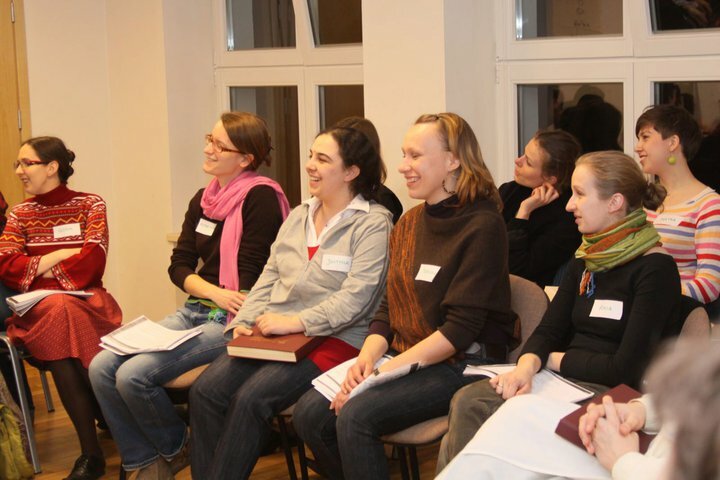 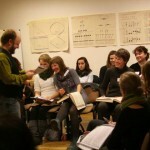 With her help, the first Sacred Harp Singing Workshop was organized in Jarosław as a part of the Old Music Festival „Song of Our Roots„. 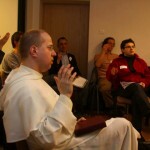 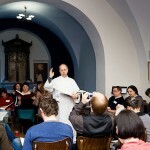 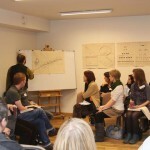 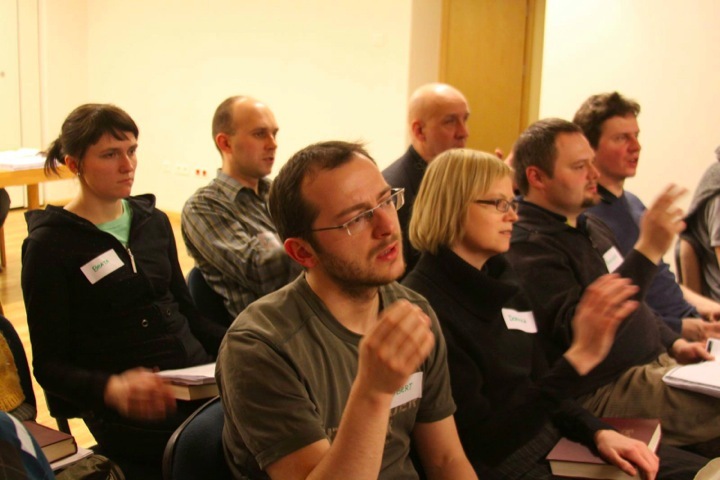 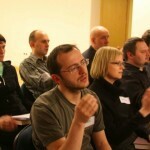 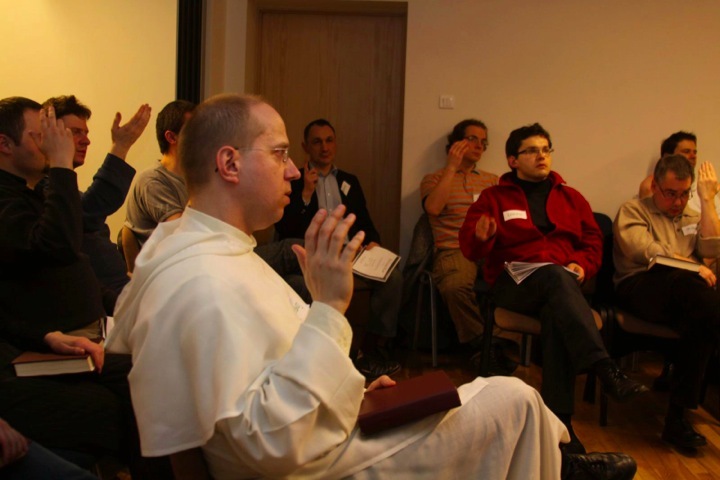 The workshop was led by Tim Eriksen & Jesse Pearlman Karlsberg on 17-24 August 2008.
http://www.helpmetosing.blogspot.com/, 22-25 October 2009 in Dominican Monastery, Warsaw. 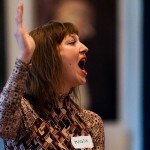 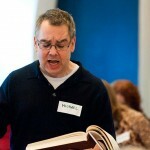 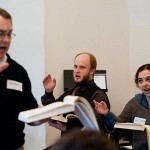 Recordings are available thanks to Aldo Thomas Ceresa & Michael Walker. 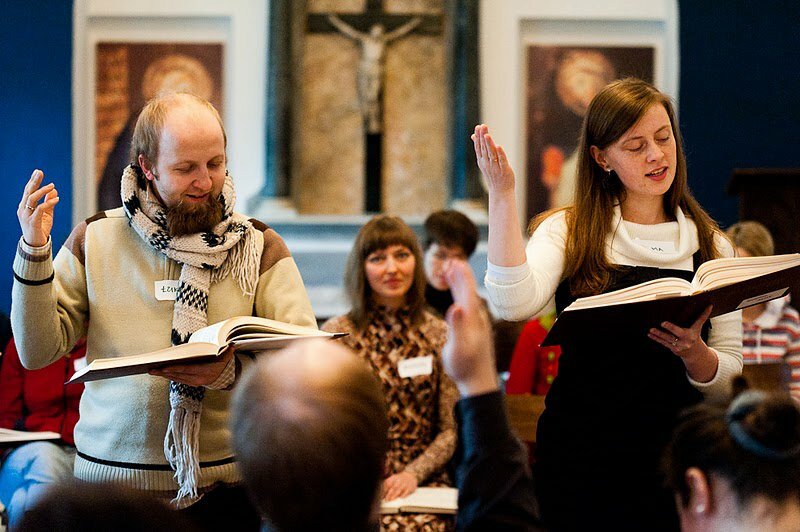 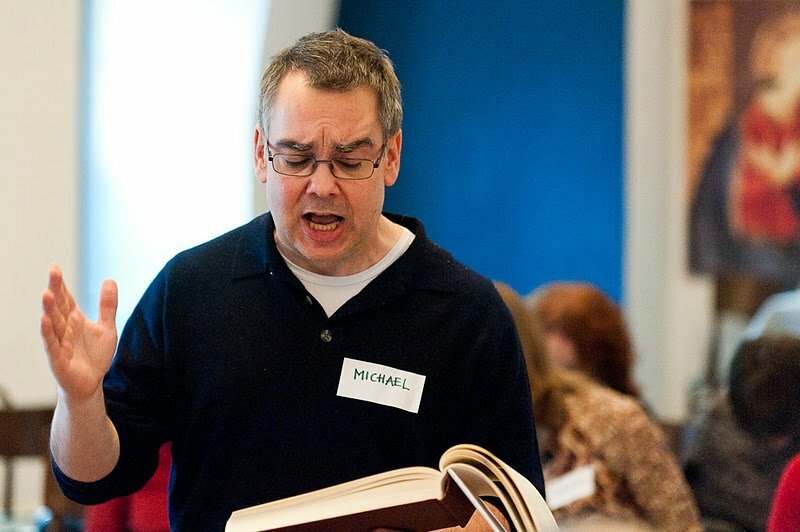 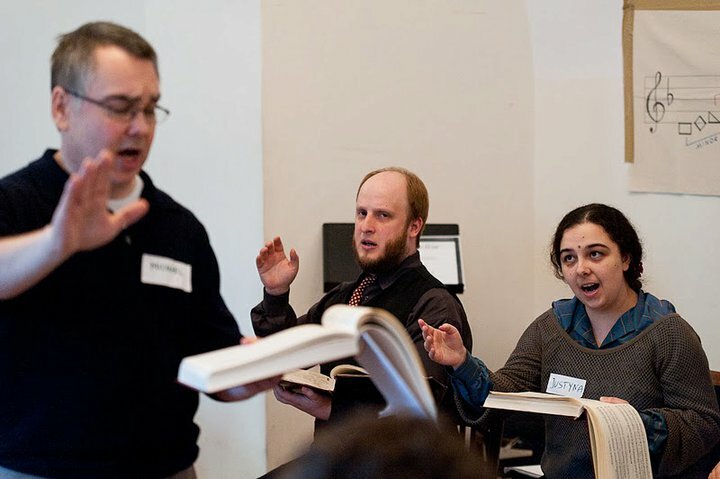 We are a part of a wider Sacred Harp Singing community in the USA and Europe and we often travel to meet and sing together.